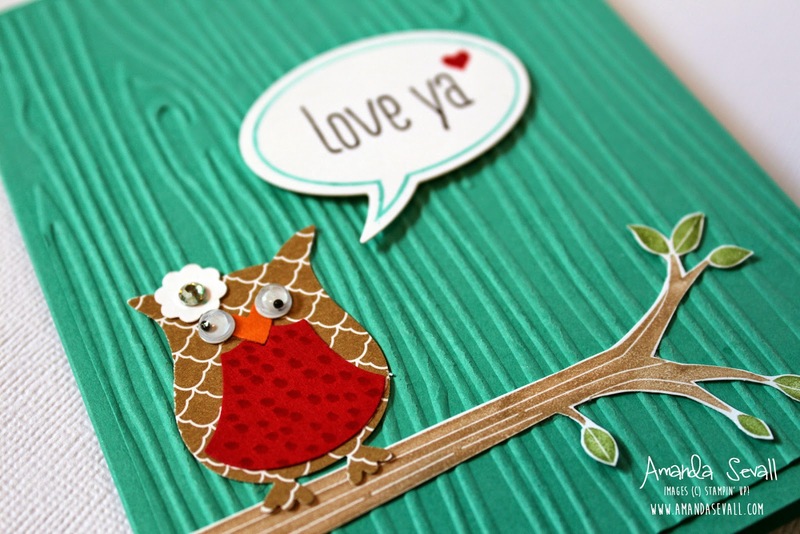 Amanda Sevall Designs: 365 Cards: Love Ya! *Note: Totally behind on posting my 365 cards since I got sick last month, so if you follow me on a RSS feed, you'll see several bursts of cards while I attempt to get caught up this week! So cute! 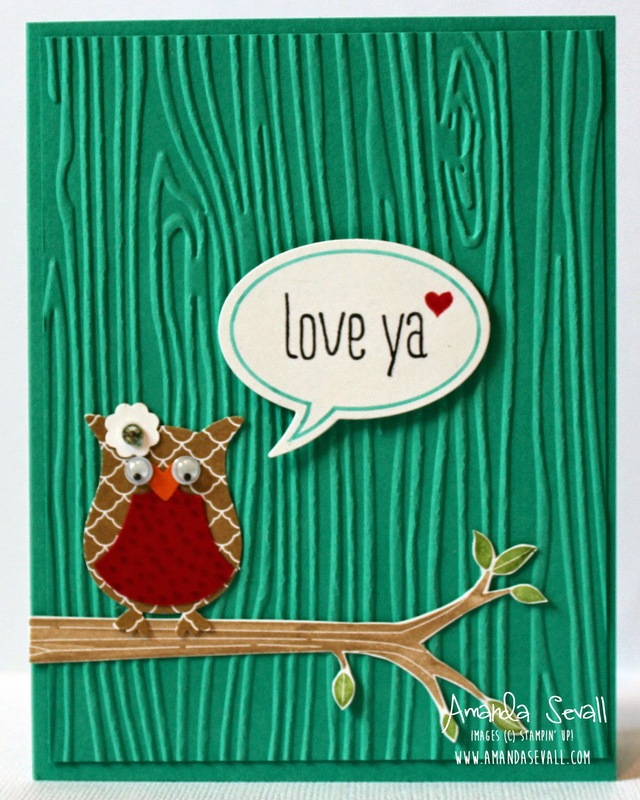 You get an amazing amount of use out of that little owl!